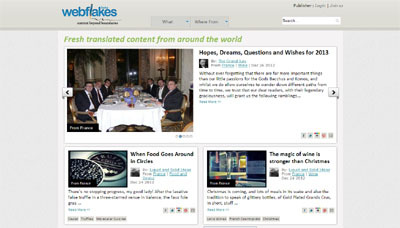 Our vision at webflakes is to provide the freshest, most fascinating content from around the world for our consumers. We do this by finding and recruiting the highest quality regional expert bloggers, then making their work broadly accessible through translation. It helps you receive content from different countries – all translated to English!